Vintage Car Club of Thailand exhibits Lancia Aprillia, a Pre-World War II car that was the last design of Vincenzo Lancia, the founder of Lancia. A total of 14,704 Lancia Aprillias were produced during 1937 - 1939. This Aprillia is powered by a 46hp, 1352cc, V4 engine, It is probably the only one Aprillia in Thailand. 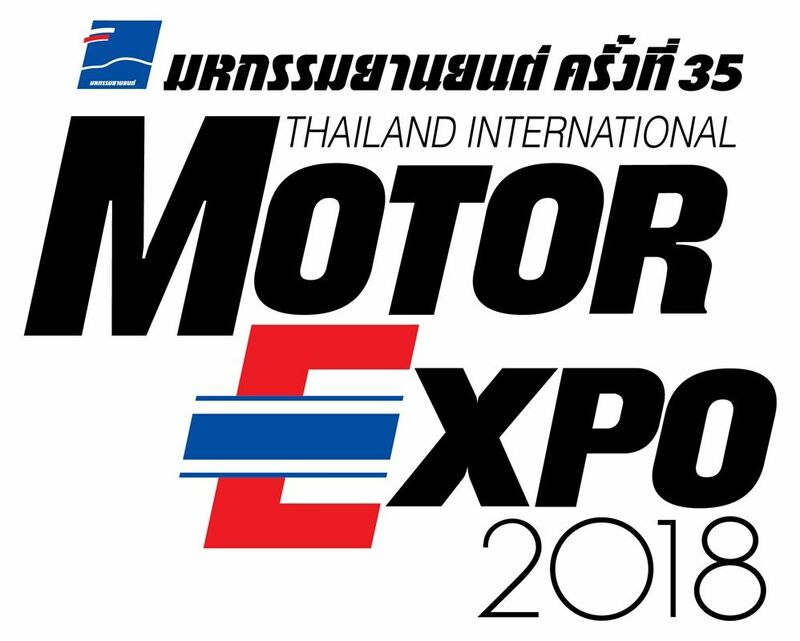 Welcome to Motor Expo 2018 By concept Enjoy Driving! Before Driveriess Era.